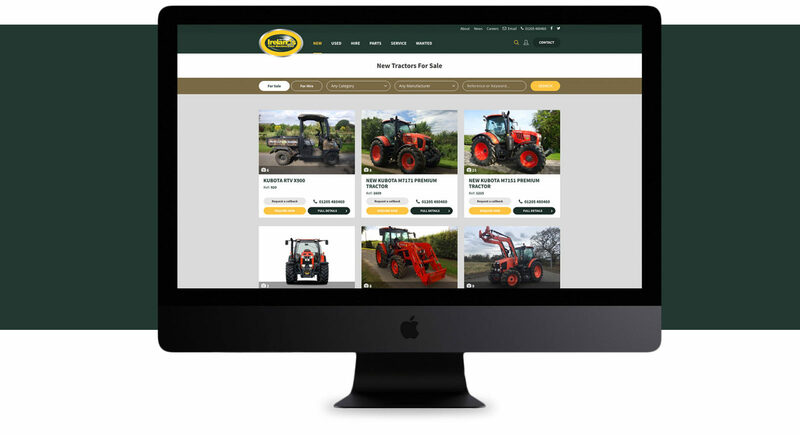 Website design for Farm Machinery Dealers, Irelands Farm Machinery, a family owned company based in the county of Lincolnshire in Eastern England. City Graphics Partnership designed and built a mobile-friendly, WordPress e-commerce based site that looks good and functions comfortably across computers, laptops, and mobile devices of various screen sizes. 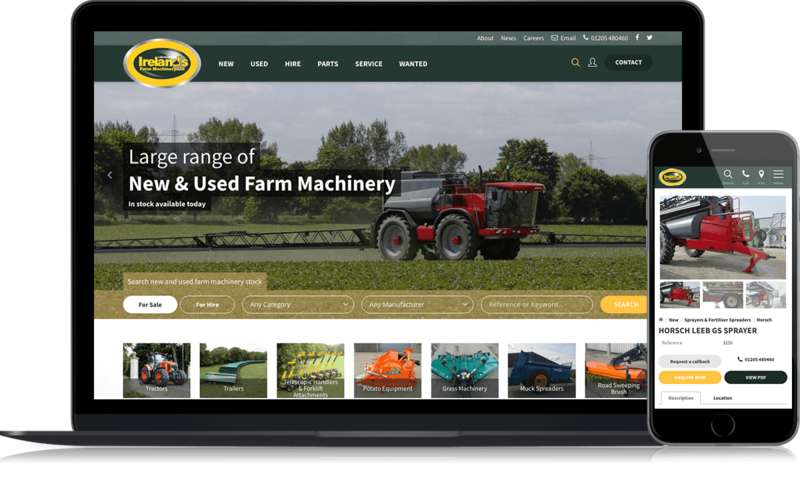 The refreshed Irelands Farm Machinery brand is clean and considered.